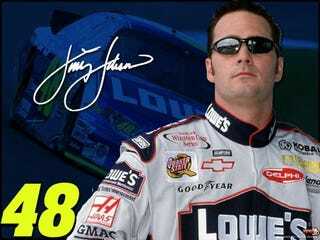 Fun fact: Jimmie Johnson’s first name is actually Jimmie. Fun fact: Jimmie Johnson’s first name is actually Jimmie. Not James, Jimmie.